Belfast duo Bicep have released the latest cut from their smash-hit self-titled debut album, helping round off what has been a tremendous year for Andy & Matt. With the third consecutive appearance at AVA successfully in the bag, the boys released their inaugural LP, ‘Bicep’ in September, to commercial and critical acclaim. 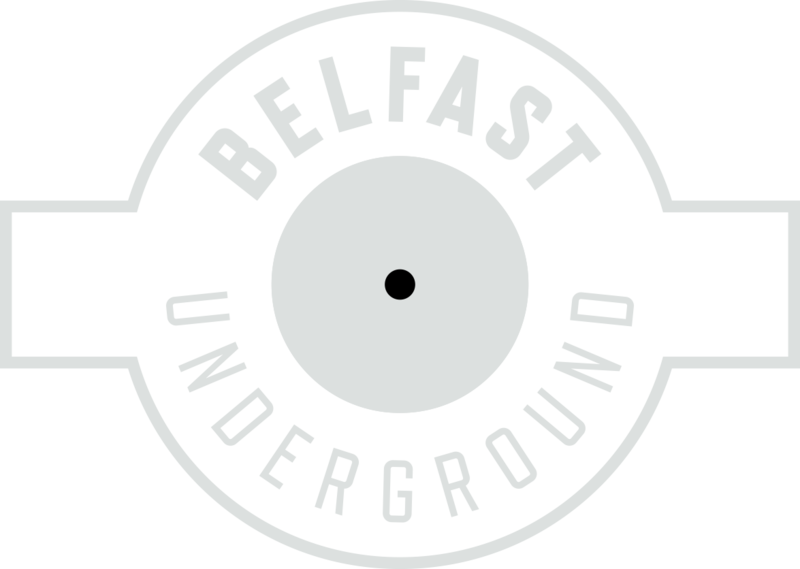 A memorable, majestic album launch party in the Ulster Hall followed soon after, affirming their place in the hearts and minds of Belfast clubbers. The ‘Glue’ EP features the title track, plus two previously unreleased tracks – ‘Metro’ and ‘DLR’ – which are available on both digital and vinyl formats. It is also accompanied by a promo video (below), directed by Joe Wilson, which features scenes from desolate sites that once hosted raves, intercut with some amusing and misty-eyed memories from clubbers who recounted their tales via the comments section on Youtube. ‘Glue’ EP is out now on Ninja Tune.